Take a Turbodog Yoga class at your own convenience (even 3am if you want). 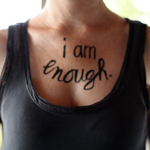 Are you ready to stop hating your body? This is a program that actually works! 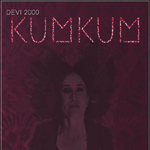 Steve's brilliant shiny new Devi 2000 cd. Genre-busting, edgy, groovy kirtan chants! If you have a baby that's not yet crawling, this 30 min video is loads of fun and really smart too - addressing both mommy's and baby's unique needs. A 45 minute piece perfect for personal meditation or yoga class. 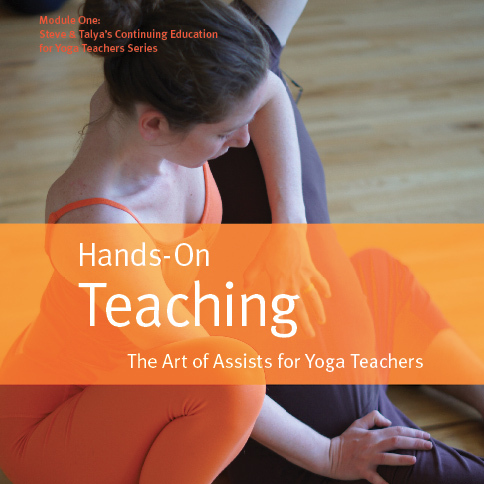 The Art of Assists for Yoga Teachers. A DVD & comprehensive learning system that will teach you how to effectively give hands-on adjustments.